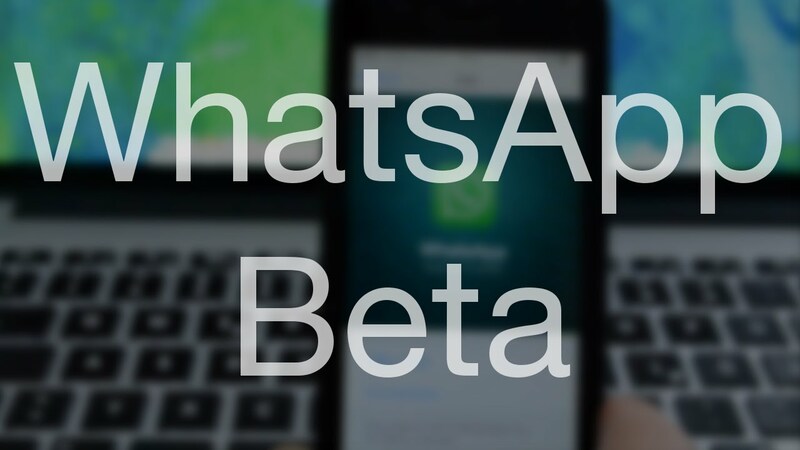 WhatsApp Team has updated their Windows Phone App to new version 2.17.10. The Team has released the Beta update with some minor changes to the Search UI apart from the Performance Improvement for the App. Performance of the app seems to be smooth and faster. Apart from the above we could not find any other new features after the latest update. The Team is working very hard to bring the app on par with other platforms. However there are lot of features like the Increase in the Limit for Sending Photos from 10 to 30, Statutes feature, etc., which are already available for iOS and Android and are yet to be released for the Windows Platform. 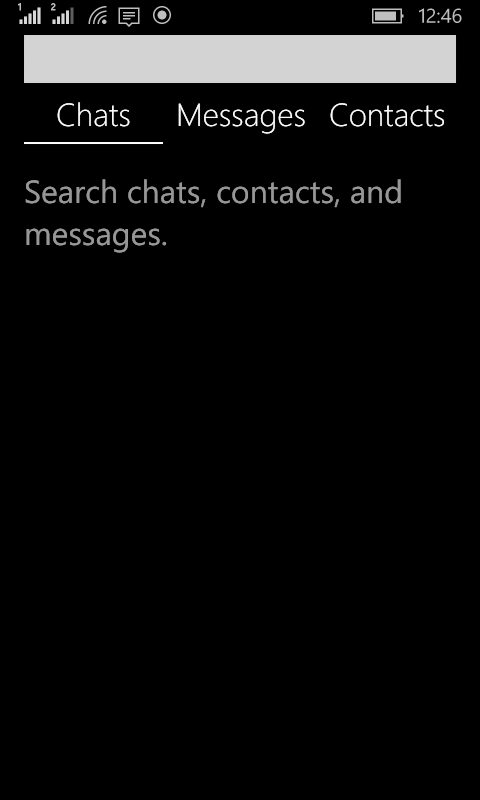 We hope that the Team will be releasing the new features to the Windows Phone users very soon. The recent update to the app is currently available and you can download the same by clicking the below link. Do let us know if you find anything new apart from the above.